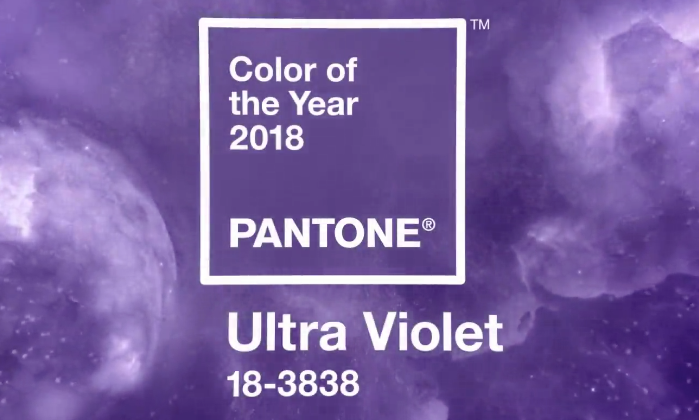 Pantone’s 2018 “Color of the Year”: Ultra Violet! 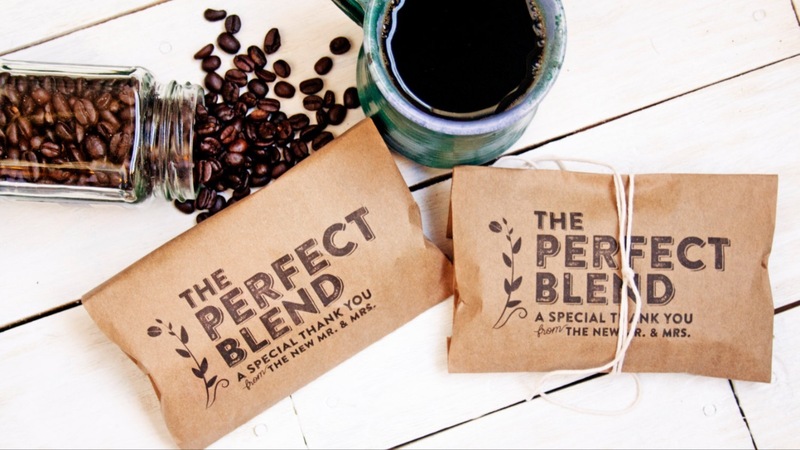 Enjoy these 5 Fall Wedding Favor Ideas! We can’t get enough rose gold! 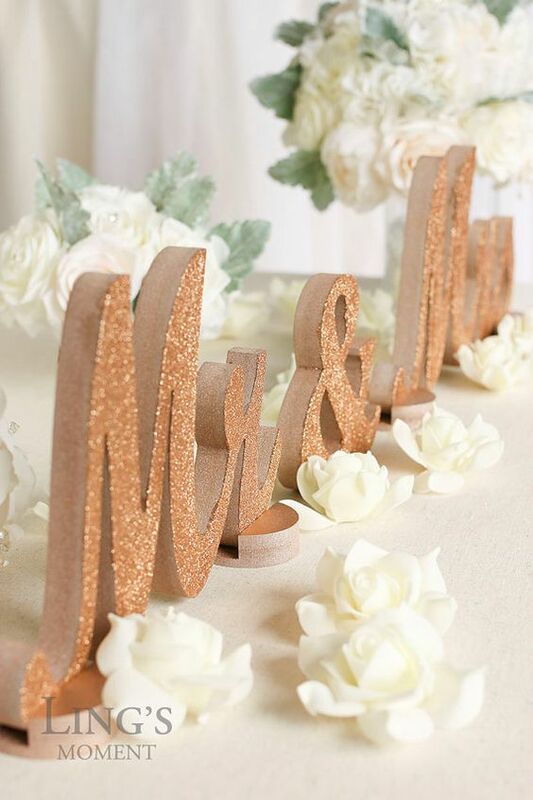 Enjoy these 5 ways to incorporate the metallic hue into your wedding! Are you a wine lover? 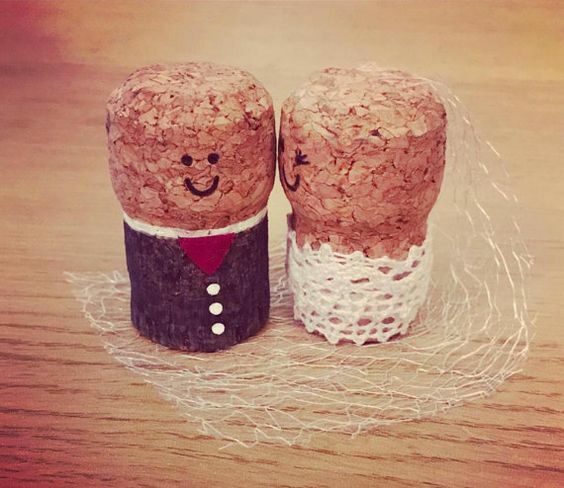 Enjoy these wine-inspired decor ideas for your wedding! 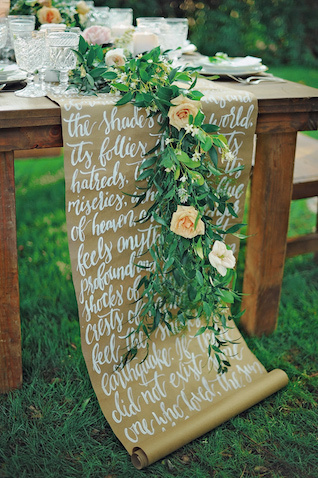 6 Ways to Use Kraft Paper at Your Wedding! Happy Friday everyone! 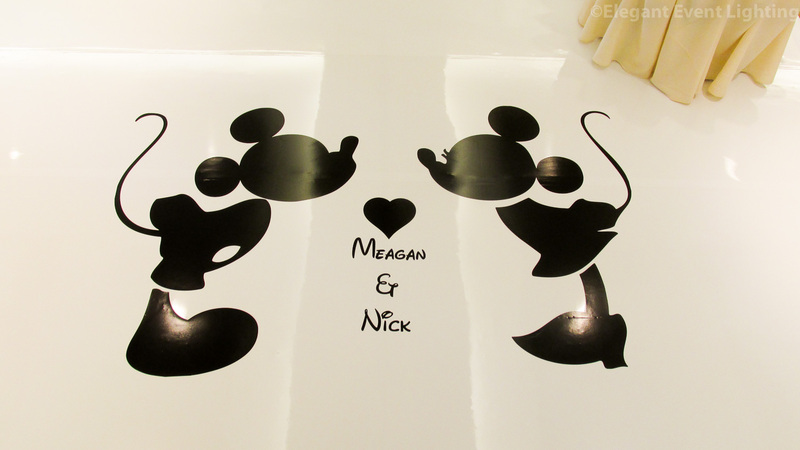 This week we are re-living our childhoods with these Walt Disney Wedding ideas! 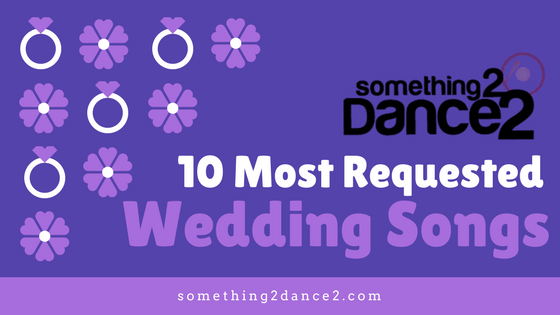 Hotel Baker Wedding | EEL & S2D2 Unite! 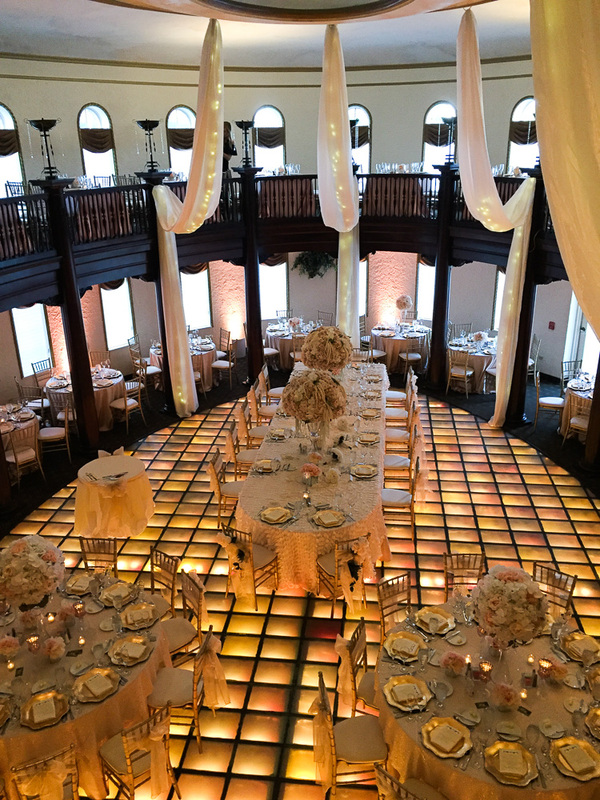 Something 2 Dance 2 and Elegant Event Lighting were both a part of Lauren & Jason’s Wedding at Hotel Baker on June 24th, 2017. National Chocolate Ice Cream Day! 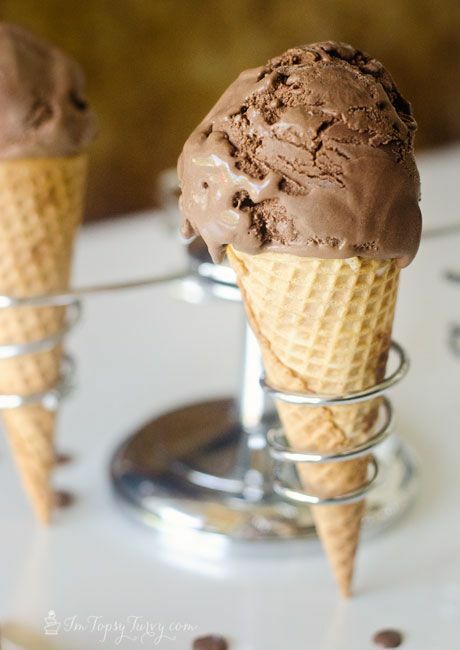 It’s National Chocolate Ice Cream Day! Everyone loves ice cream and this is a great dessert for wedding receptions. 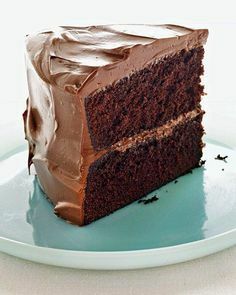 Happy National Devil’s Food Cake Day: one of the most dangerous dessert holidays of them all!